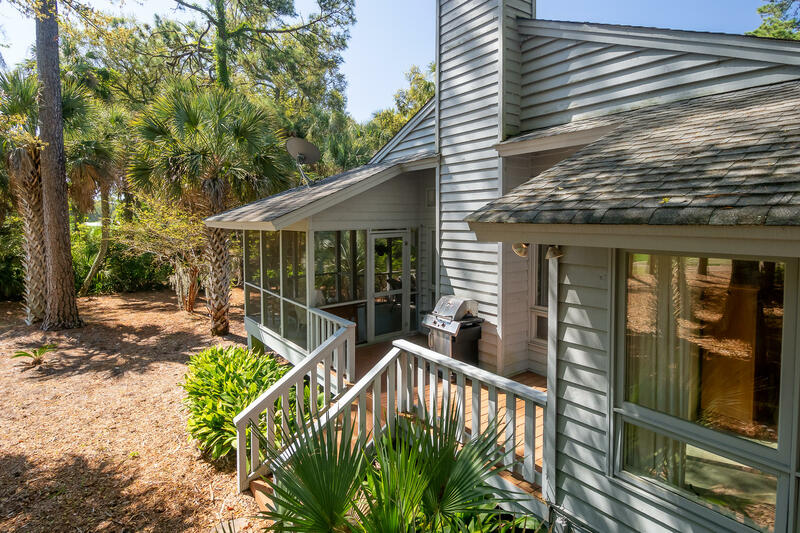 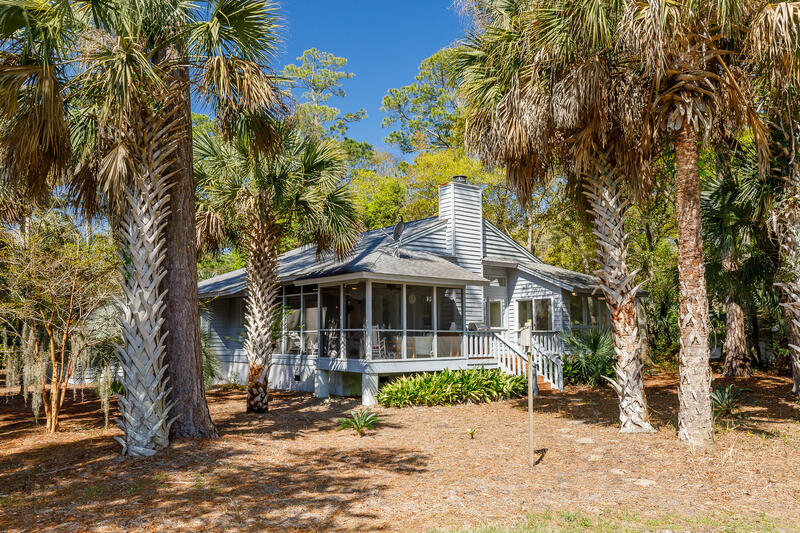 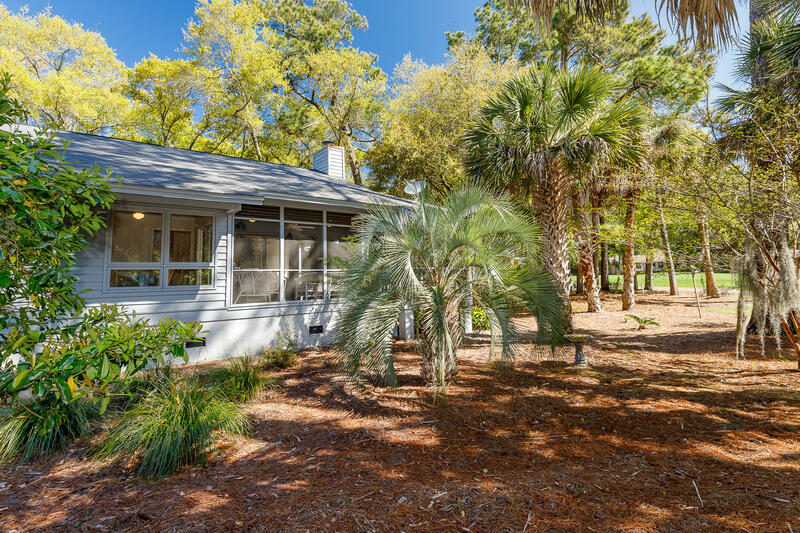 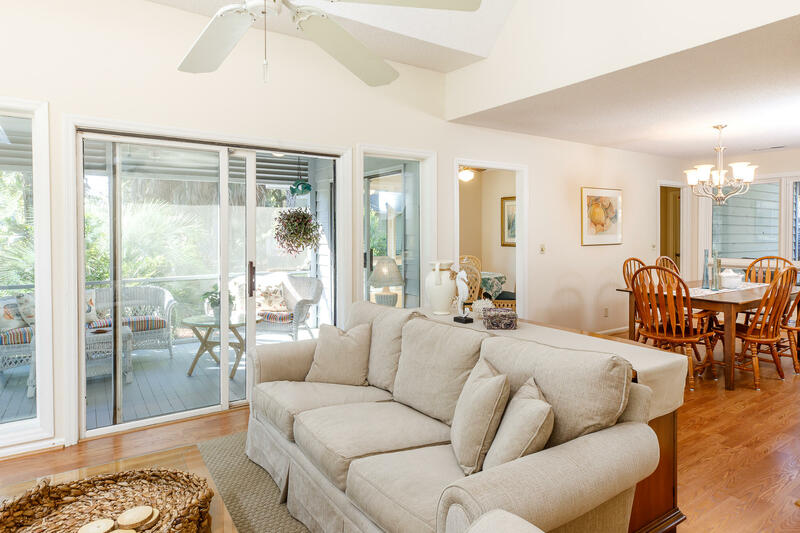 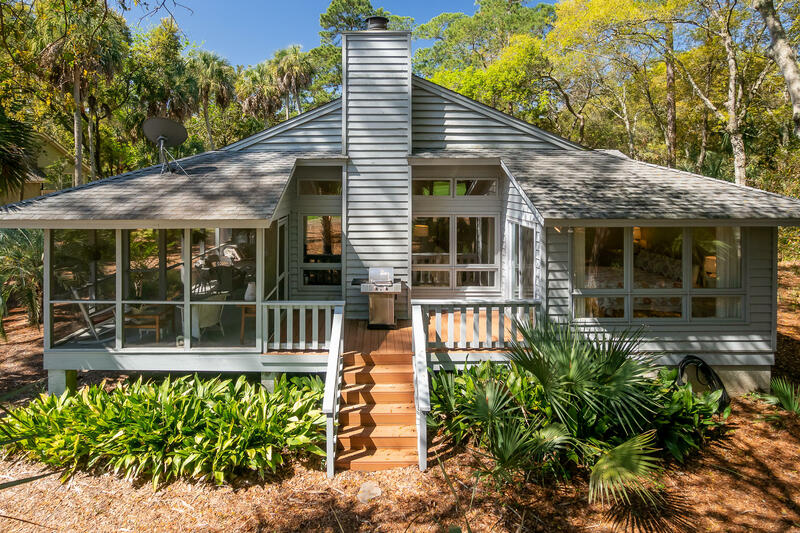 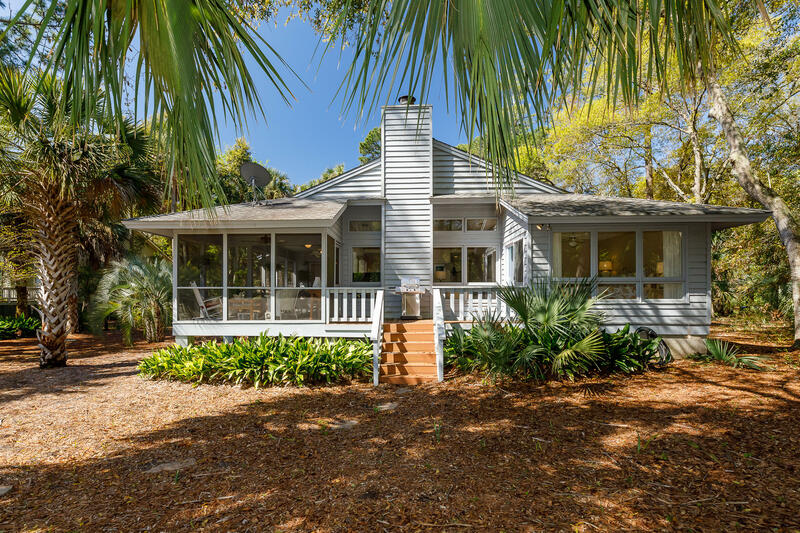 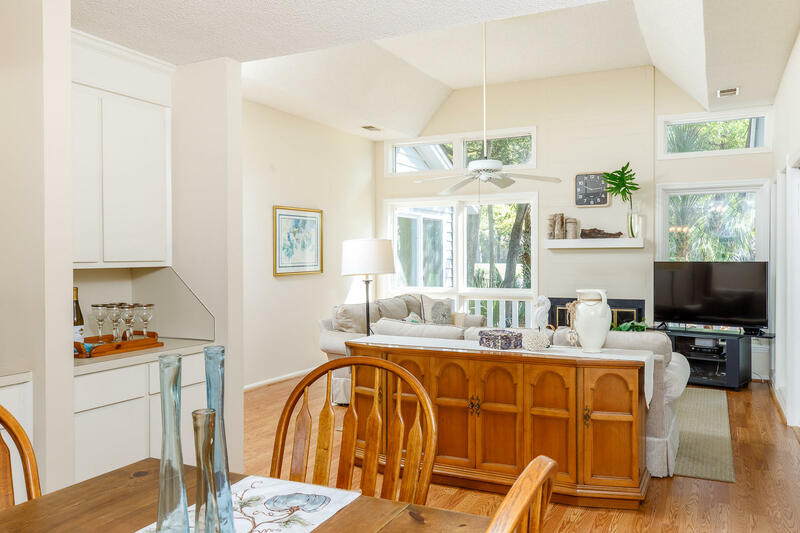 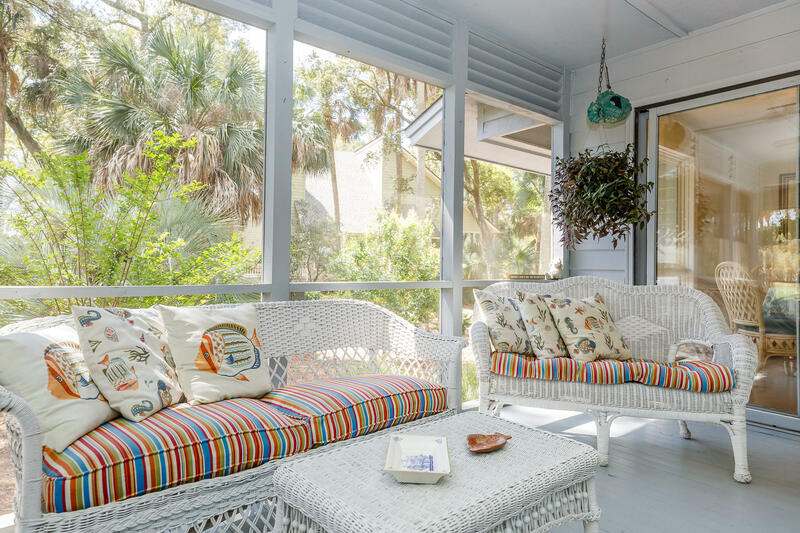 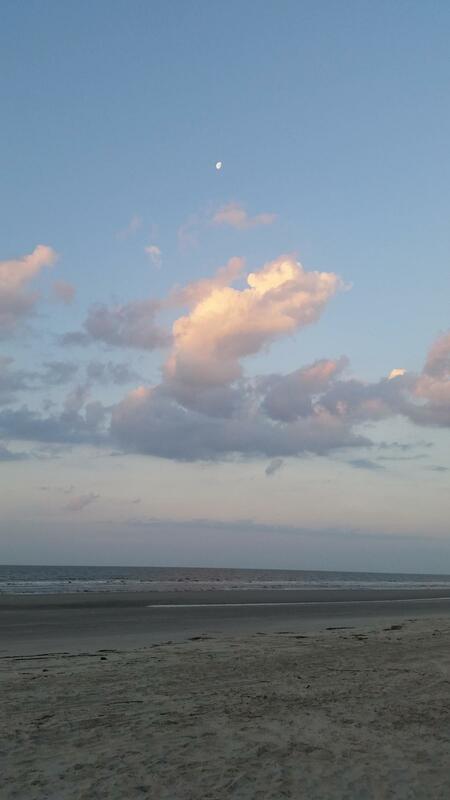 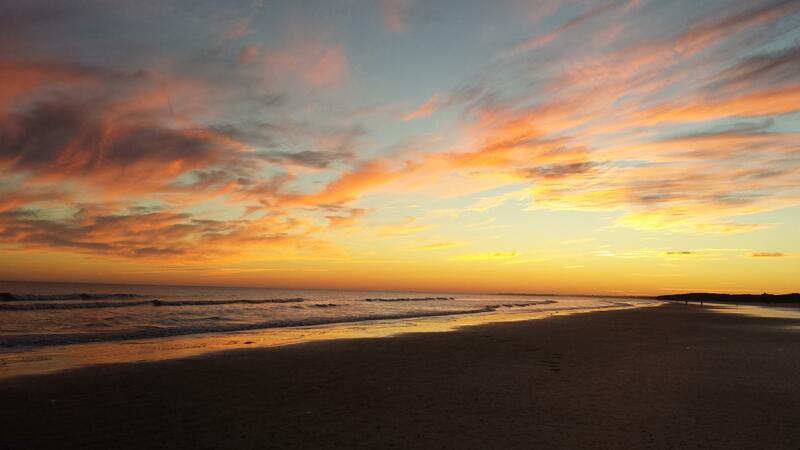 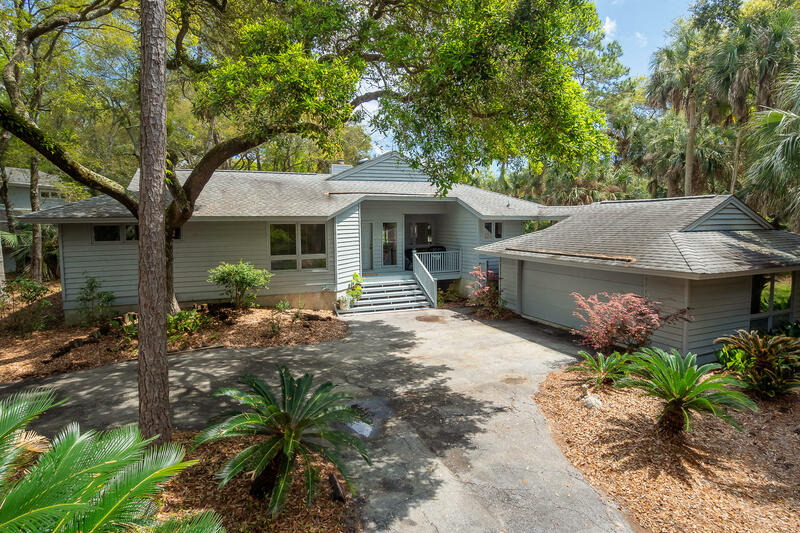 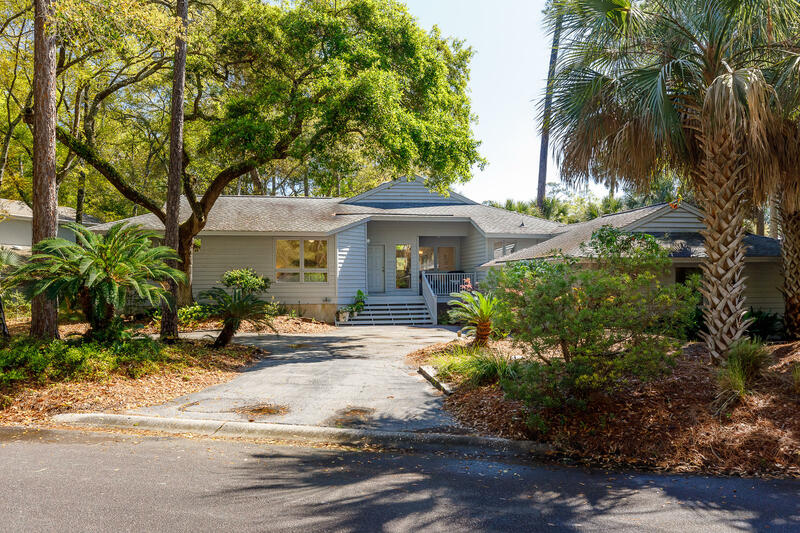 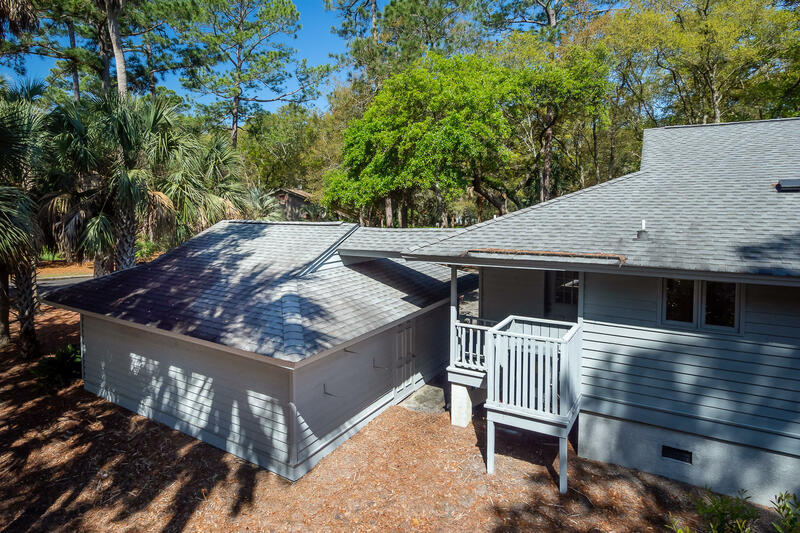 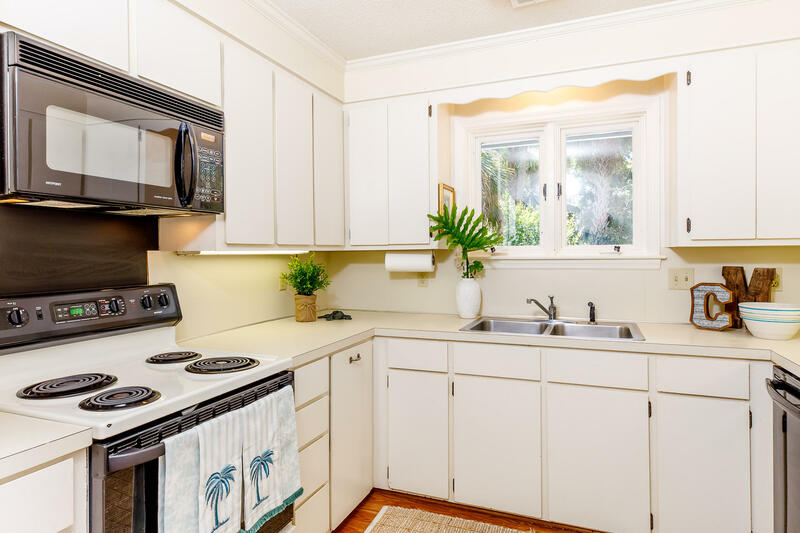 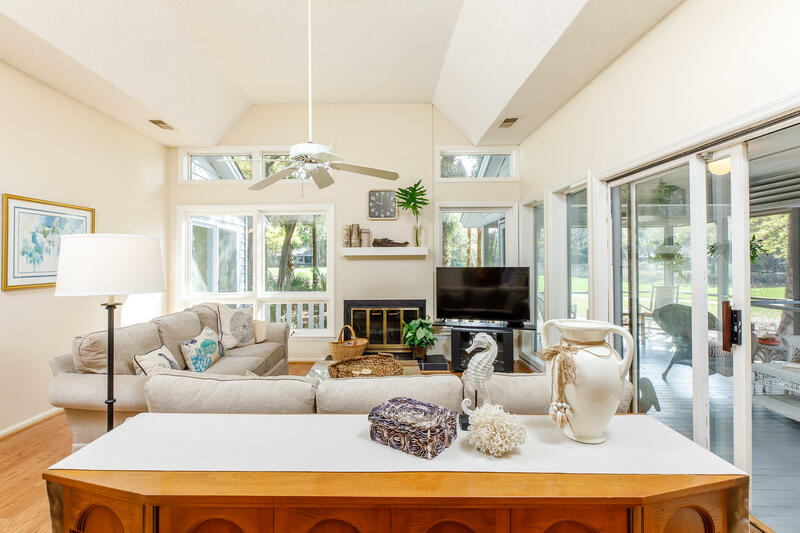 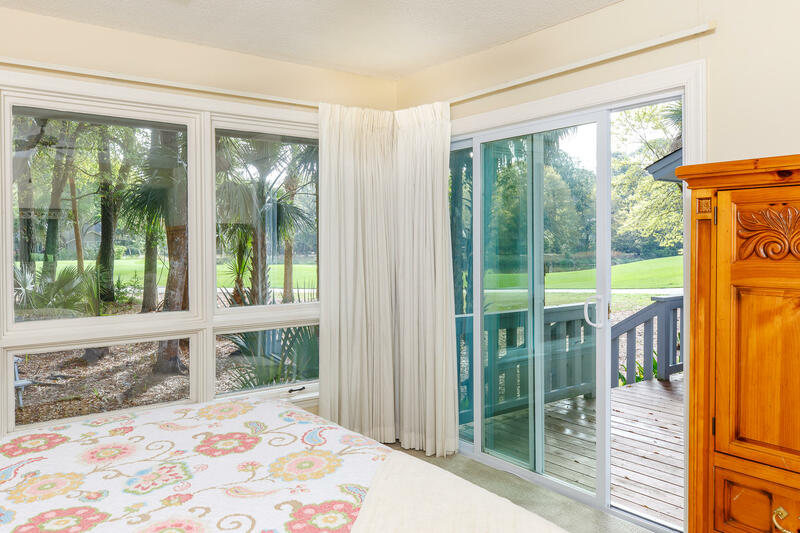 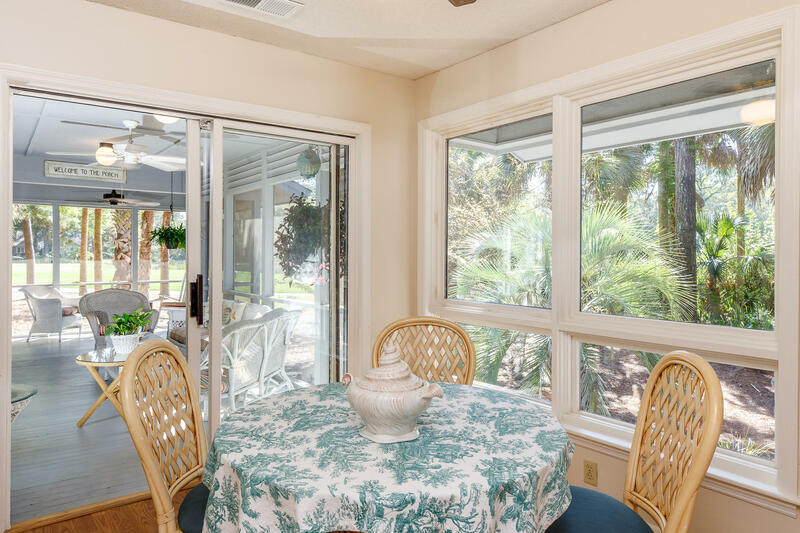 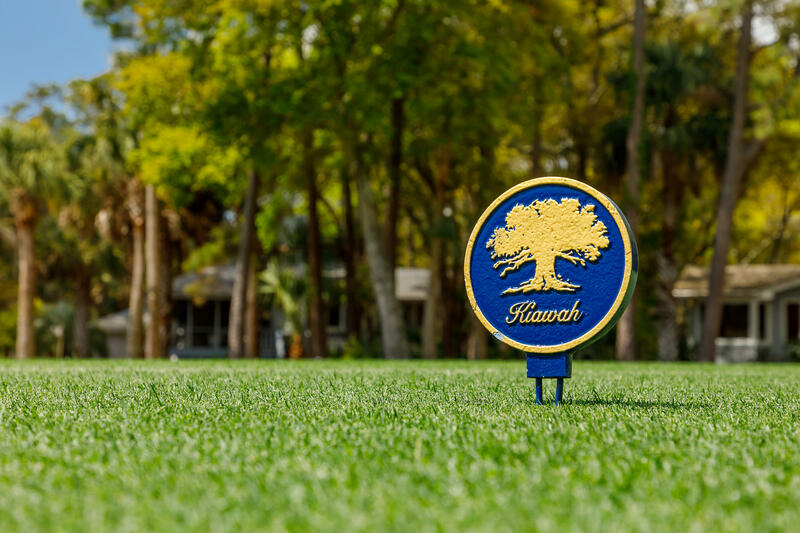 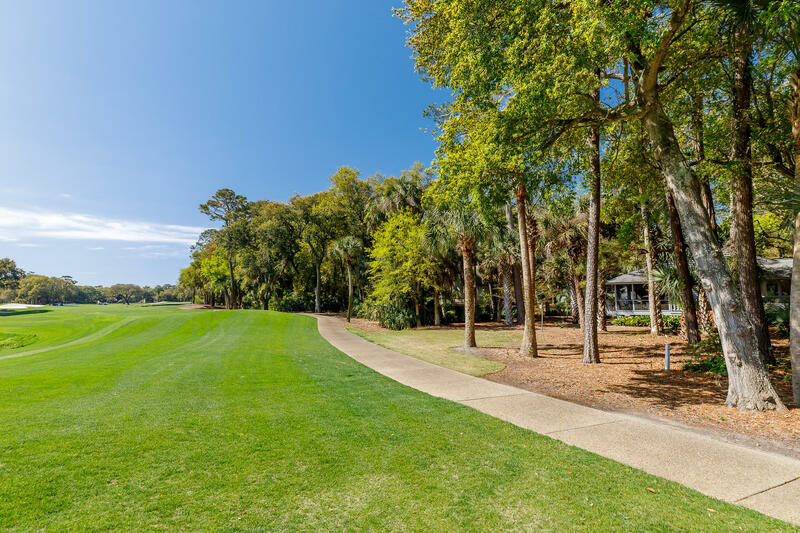 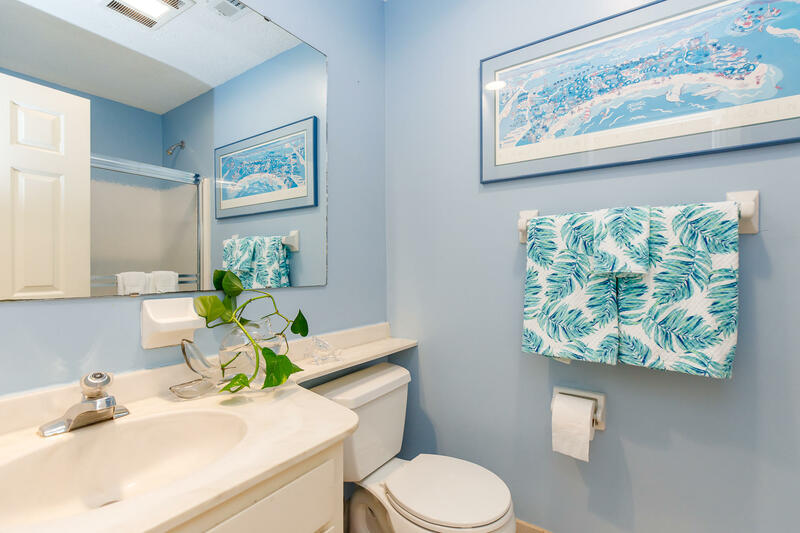 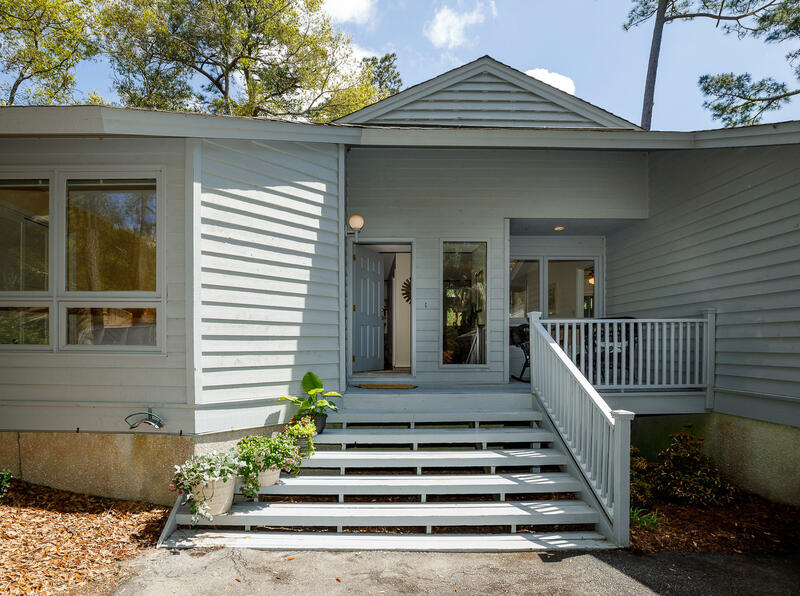 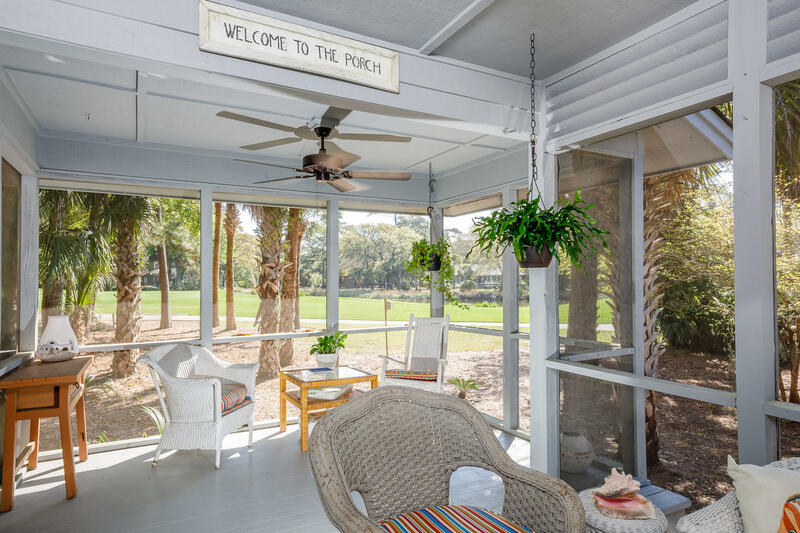 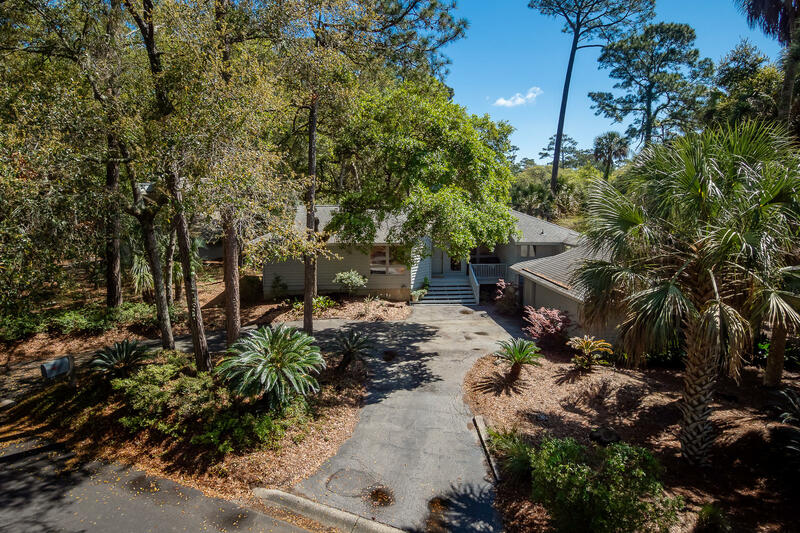 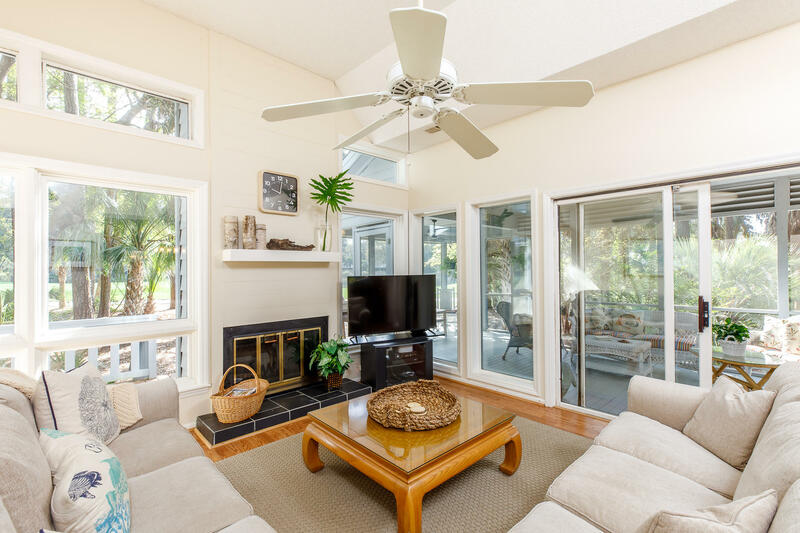 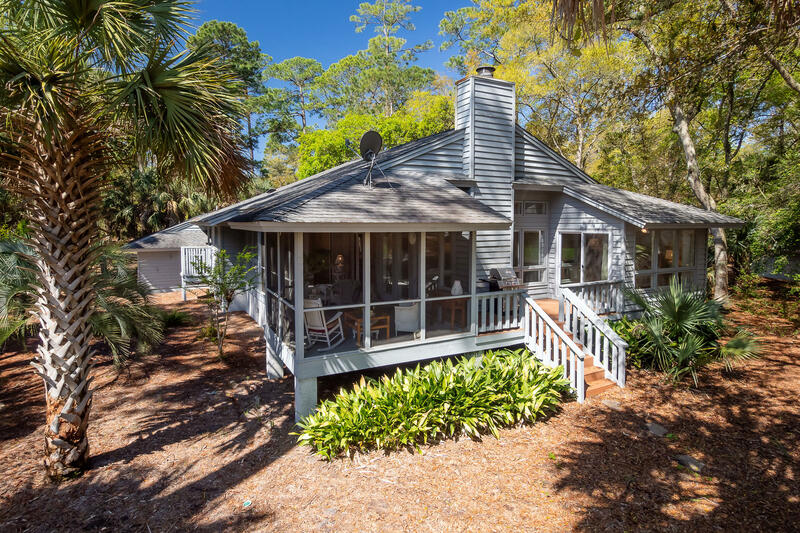 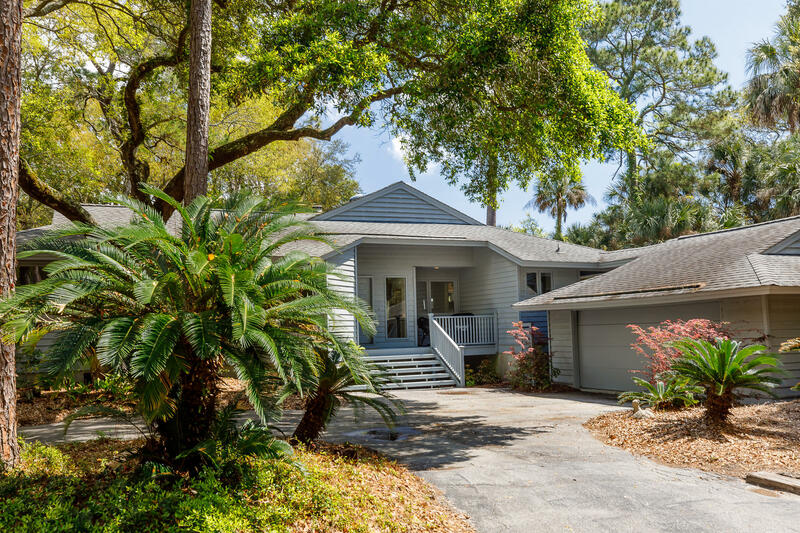 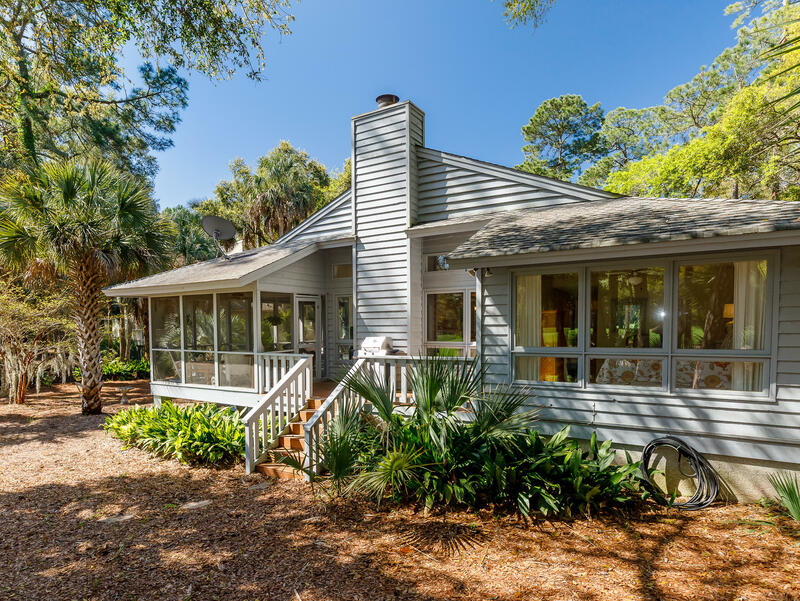 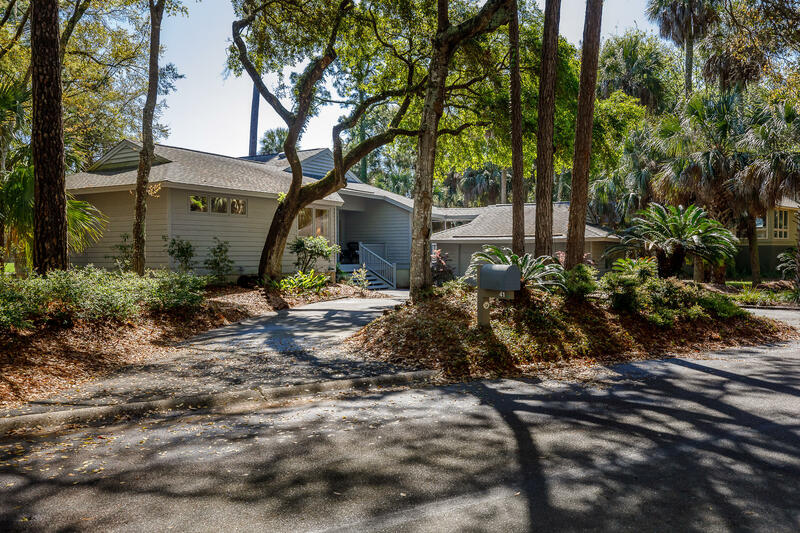 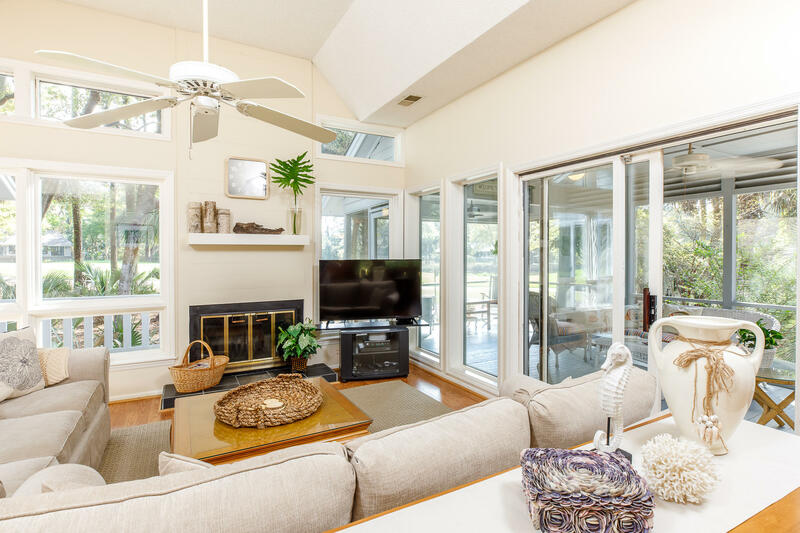 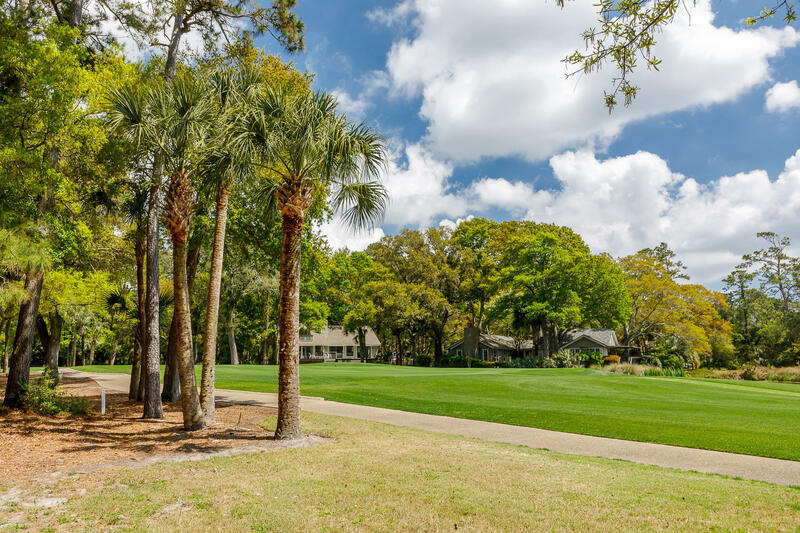 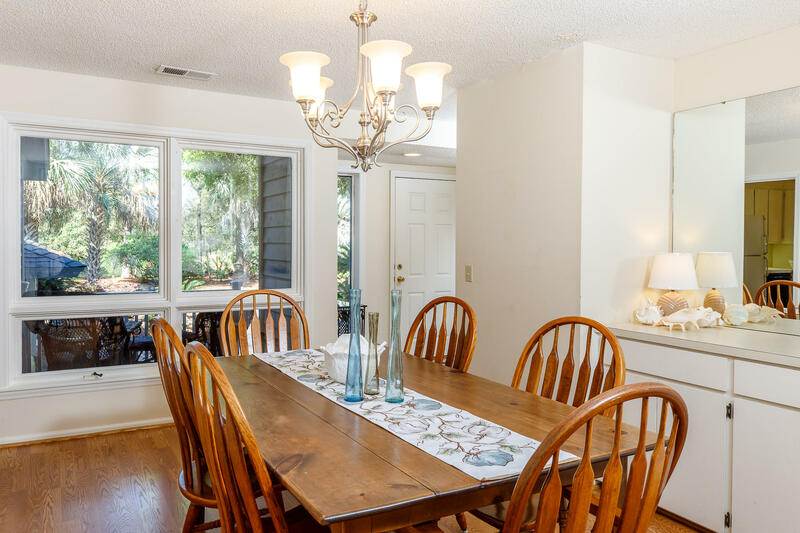 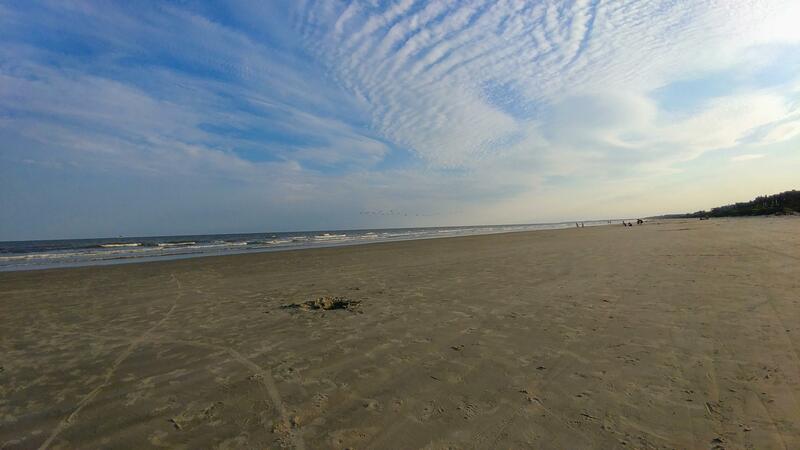 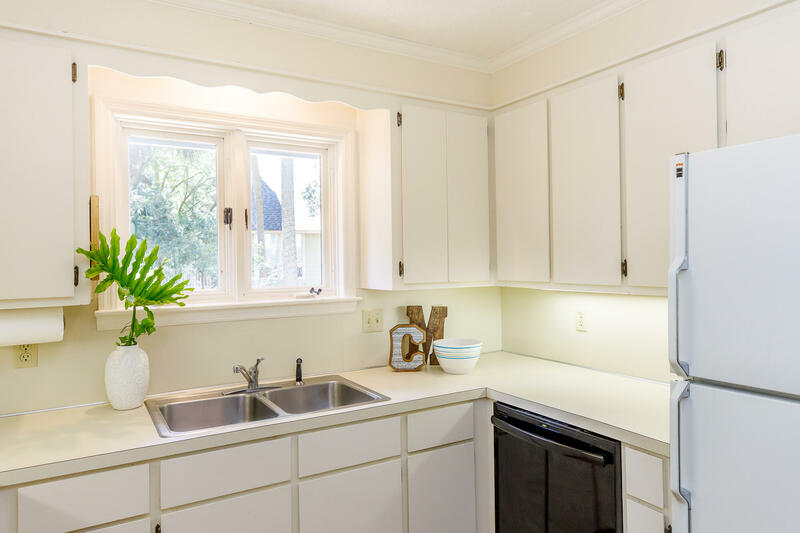 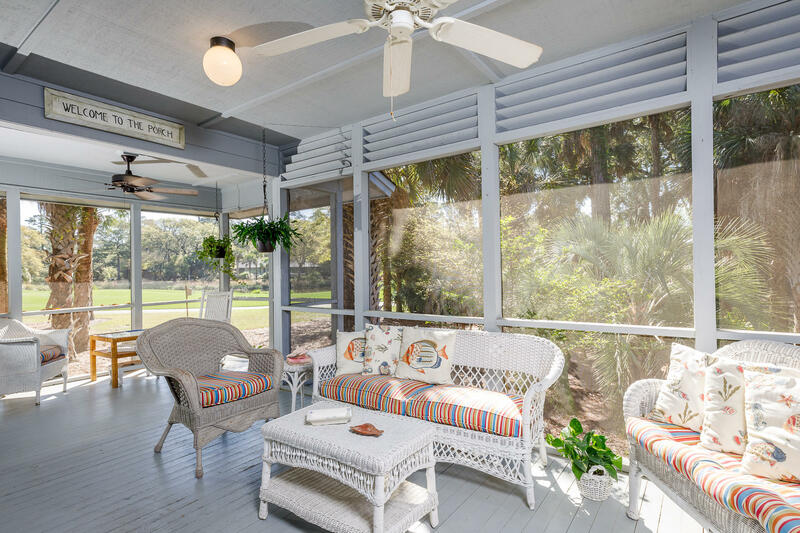 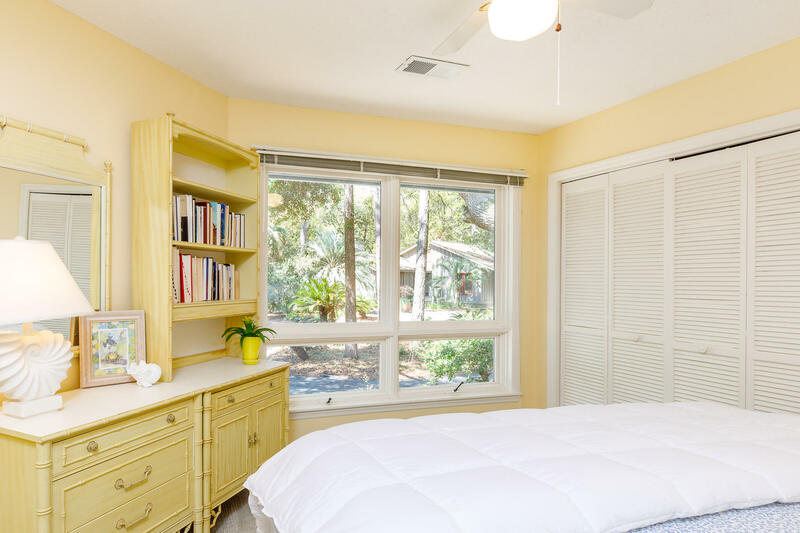 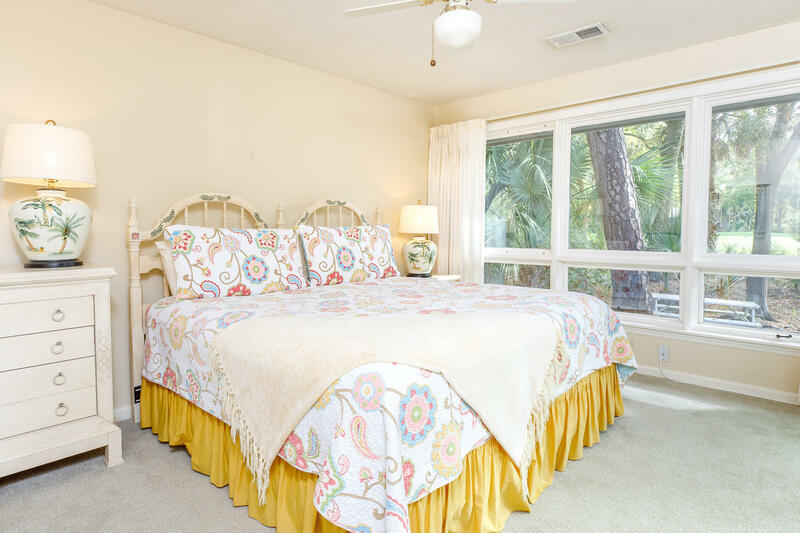 Walk to the ocean from this family home located on the 15th hole of Cougar Point Golf Course in Kiawah 's desirable West Beach . 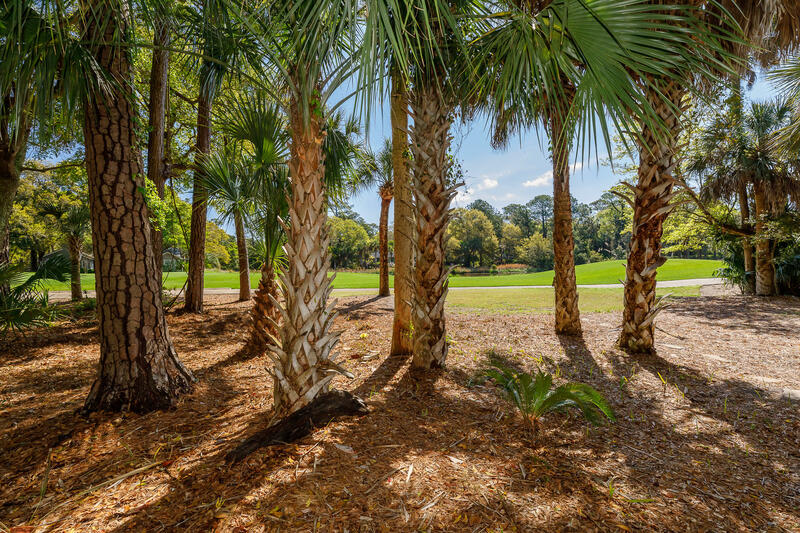 A .37 acre lot provides privacy and breathing room. 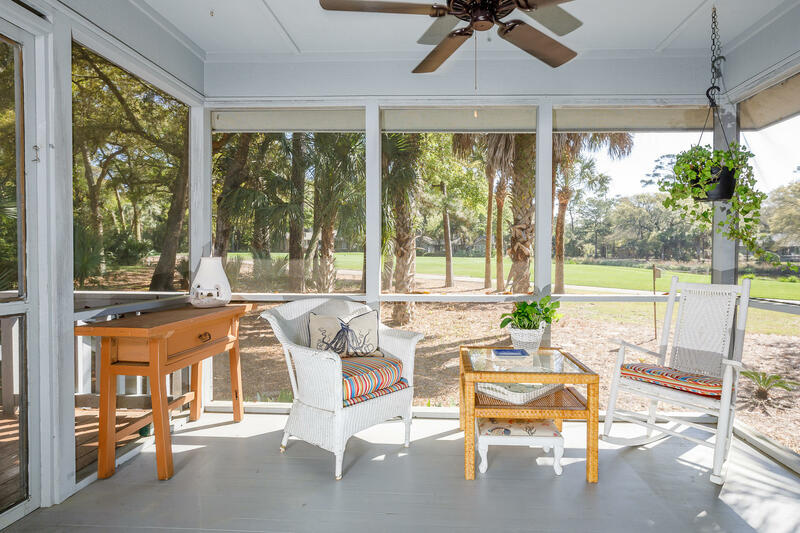 Listen to the birds and watch for deer from the double sized screen porch. 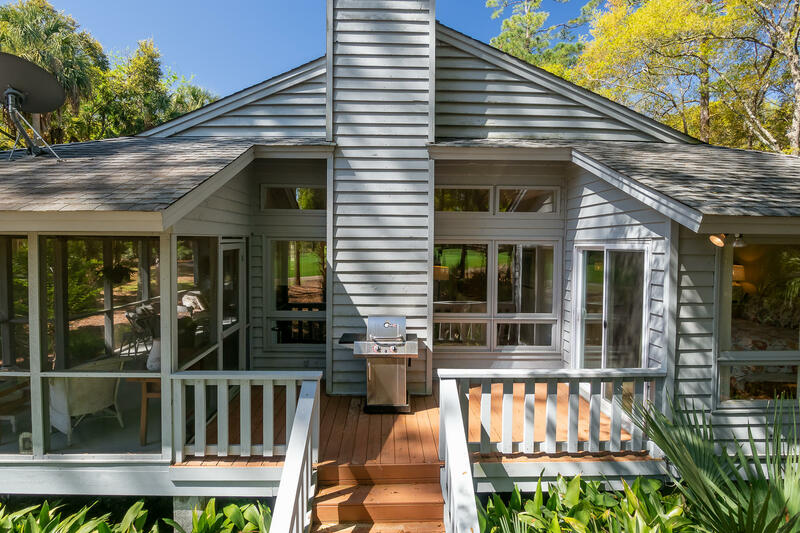 An open back deck is perfect for grilling, and the front porch is for rocking away your worries. 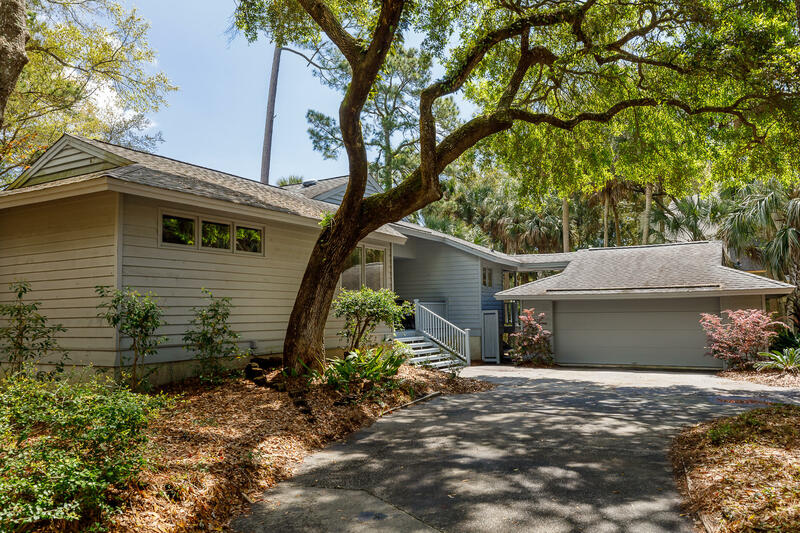 Extended roof overhangs were architecturally designed to reduce energy costs and shelter the home from the elements. 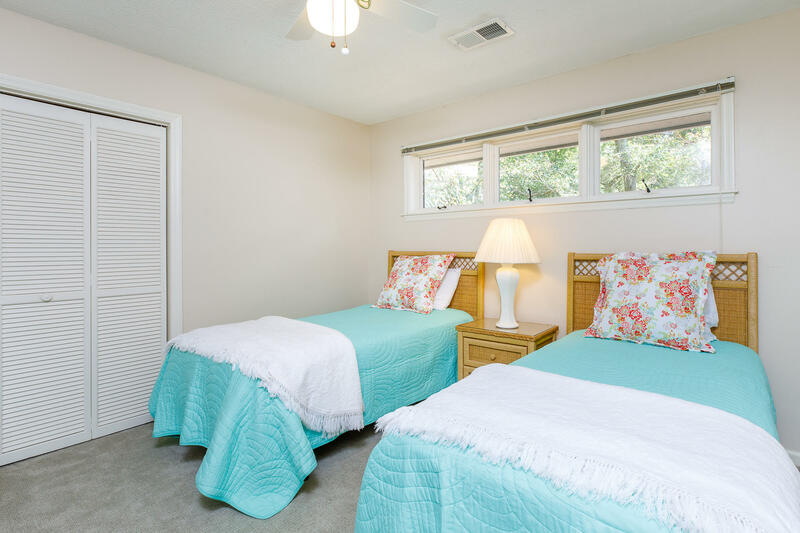 There are 3 large bedrooms plus a private Master Bedroom wing. 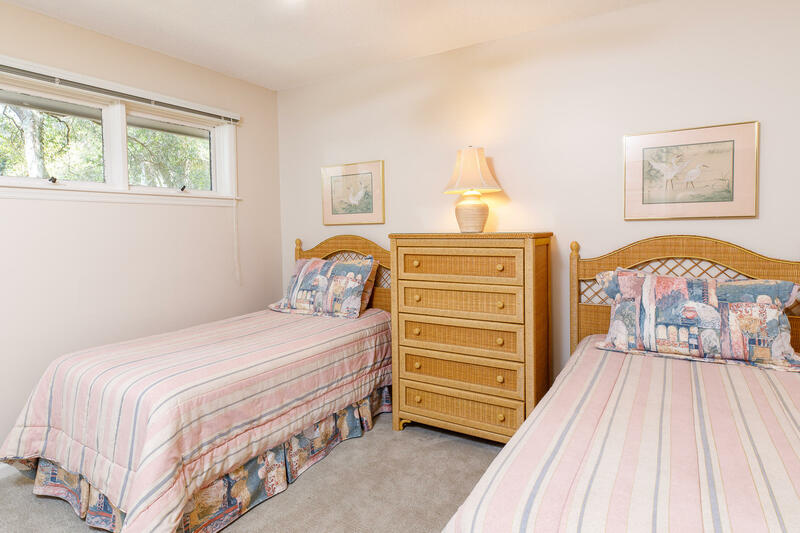 Your family will commune around the wood-burning fireplace. 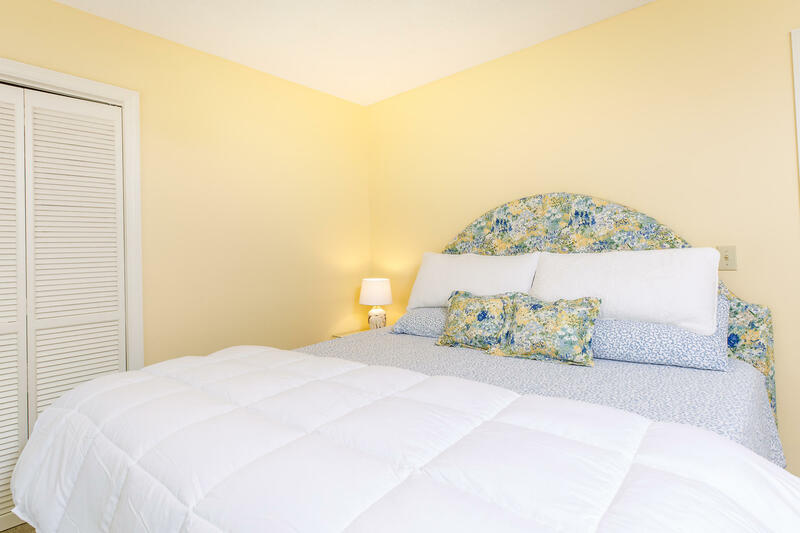 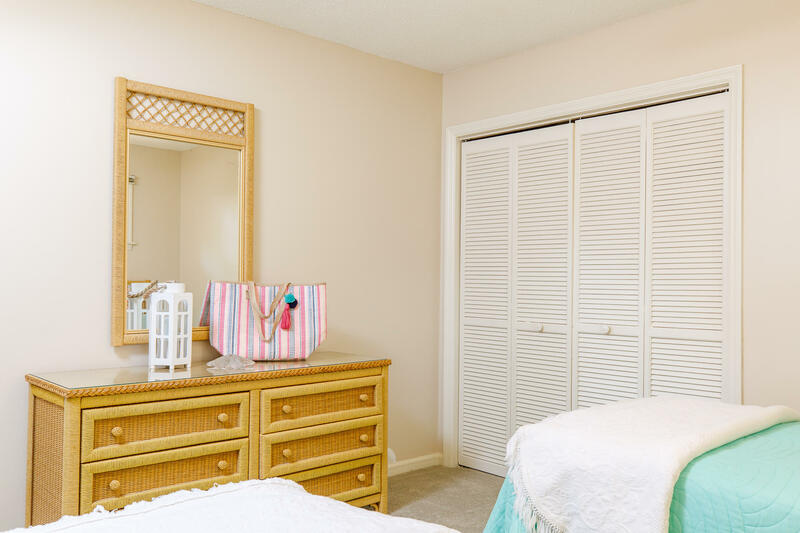 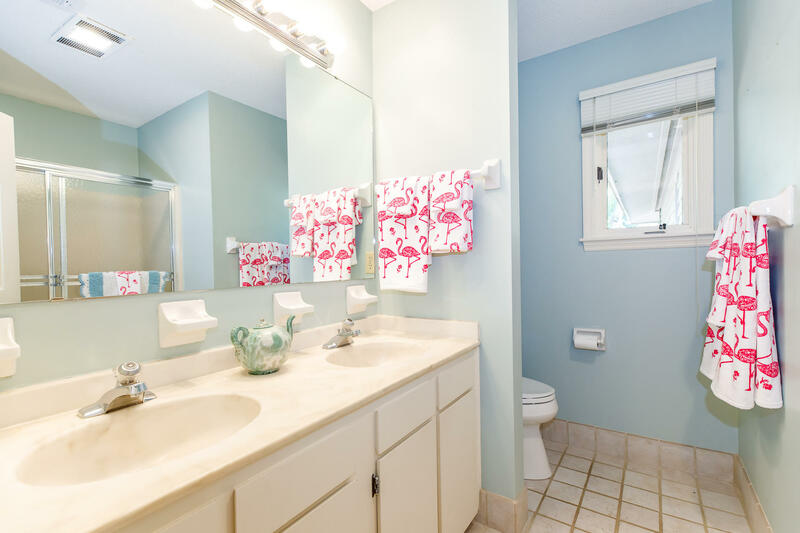 Ample closets and a 2+ car garage provide storage.Offered fully furnished including all appliances and window coverings. 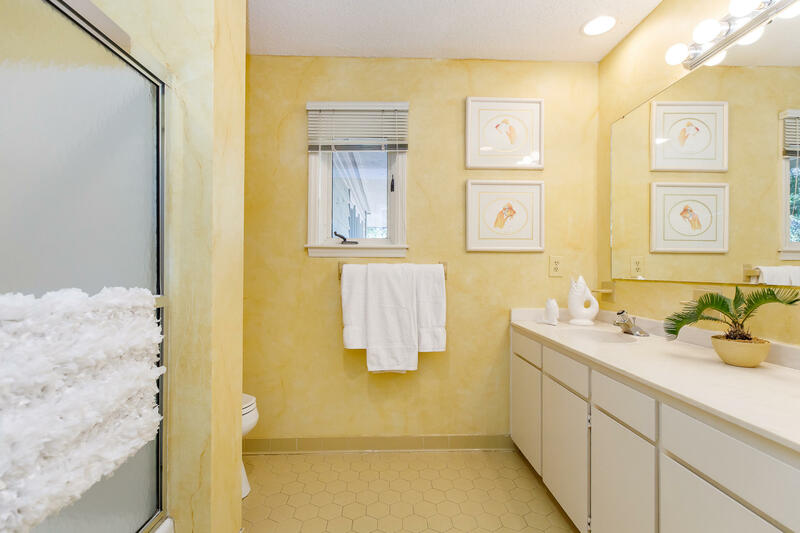 Sandcastle amenities are included and a Governors Club Membership is available.